In 1986 SEAT was acquired by the Volkswagen Group, of which it is still a wholly owned subsidiary. To date over 16 million cars have been manufactured by SEAT. 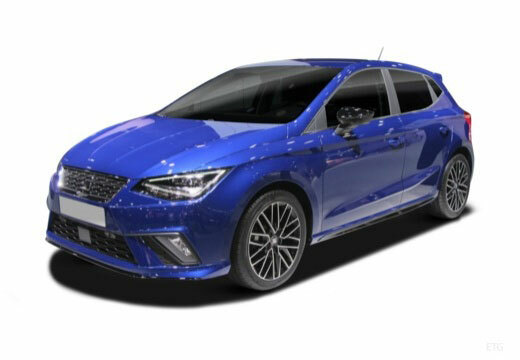 Their current line-up of cars includes popular hatchbacks, such as the Ibiza and Leon.